Ms. Minas has been a director since October 2016. Formerly, Ms. Minas was the Chief Financial Officer of DCP Midstream Partners LP and the Chief Financial Officer of Constellation Energy Partners LLC. 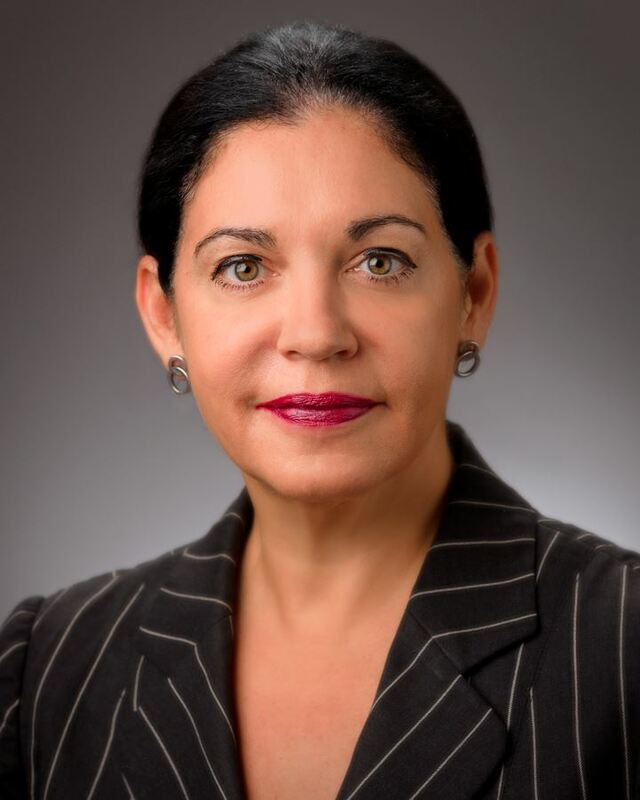 Prior to her experience in the master limited partnership sector, Ms. Minas served as Senior Vice President, Global Consulting at Science Applications International Corporation and was a partner at Arthur Andersen, leading the firm’s North American oil and gas consulting practice. Ms. Minas also serves as a director of the general partner of CNX Midstream Partners LP and as a director of Weatherford International plc. She is a graduate of Rice University where she received both a B.A. in Managerial Studies and an M.B.A.